The perception that the payments sector in India is hypercompetitive and that one cannot make money in the space is not entirely correct, said Jitendra Gupta, managing director of PayU Payments India and founder of Citrus Pay. Challenging the notion that the payments business is commercially tough, Gupta said PayU India is on its path to profitability. 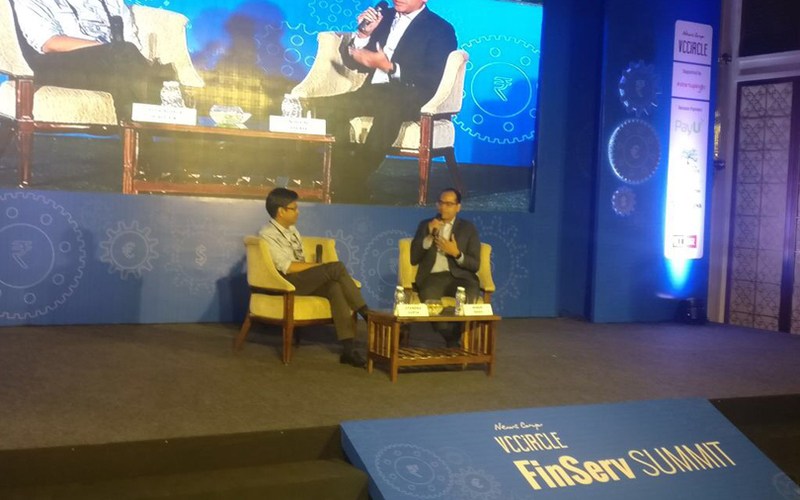 During a fireside chat with Niren Shah, managing partner of Norwest Venture Partners India, at News Corp Vccircle Finserv Summit, Gupta said PayU and Citrus Pay will together turn profitable this year. Naspers-backed PayU acquired Citrus Pay for $130 million in September 2016. The entity made a loss of around $25 million in the last financial year but would be profitable this year, Gupta said. The company will close FY18 with revenues worth $100 million, he said. Post the acquisition of Citrus Pay, the combined entity has doubled revenues and margins but reduced employee costs by 20%, Gupta said. “You get economies of scale in a larger business,” he said. The company has also been focusing on bringing more efficiency and scale to the business. “We cut off a few business lines that were not part of our core business,” Gupta said. For instance, the firm sold its point-of-sale (PoS) business to Matrix Partners-backed MSwipe in March 2017. Later, it forayed into the consumer credit business by launching ‘LazyPay’. The offering allows customers to complete purchases without making a payment—it appears as a payment option on the merchant payment website and gives consumers a ‘pay later’ option while making a purchase. Gupta said LazyPay is likely to be the firm’s key growth driver over the next five years, as it has been eliciting a higher demand and seeing greater margins. On the payments side, companies like PayU get to keep only around 30 basis points on the 2% commission that merchants pay them on each transaction. The rest of the commission is passed on to the banks as interchange fee. On the credit side, the margins would be higher like that of a standard personal loan model, he said. Essentially, LazyPay acts like a credit card—it primarily extends credit to consumers who are not served by banks. There is virtually no competition for the firm in the unsecured credit business as only a few banks want to extend unsecured loans to consumers. “There are 15 million people in India who own credit cards. But people who can have credit cards in India are close to 300 million,” Gupta said. “The firm’s growth for the credit business will come from this untapped segment,” he said.